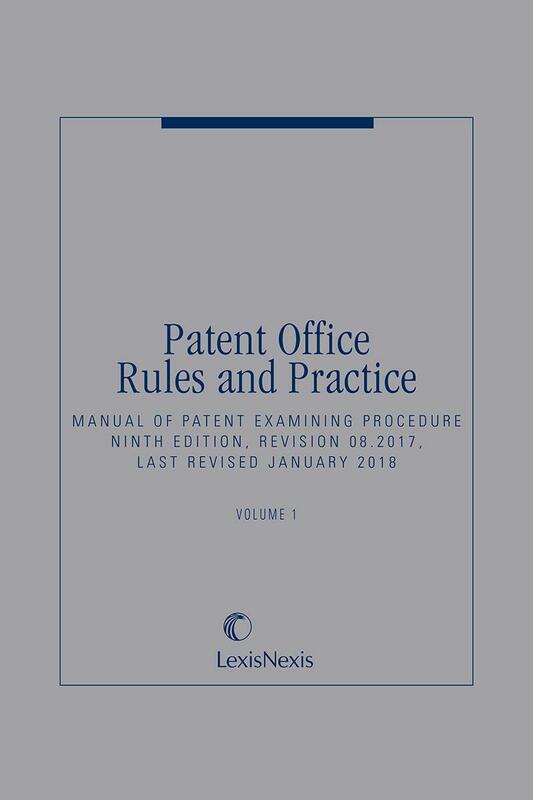 This is the latest edition of the official text of the Manual of Patent Examining Procedure. 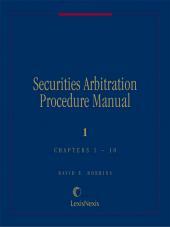 Many updates have been included within the Manual of Patent Examining Procedure (MPEP), Ninth Edition, Last Revised November 2015. 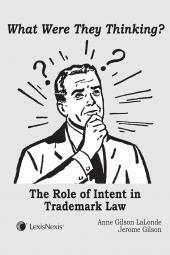 The USPTO has substantively revised MPEP §§ 2131.03, 2144.05, 2161, 2161.01, 2163, and 2181, and Appendix II in November 2015. MPEP Chapters 600, 700, 800, 1200, and FPC have also been re-dated to "November 2015" due to minor form paragraph revisions in these documents. The USPTO also significantly updated all MPEP units in October 2015, including the addition of Chapter 2900 entitled "International Design Applications" and Chapter FPC entitled "Form Paragraphs Consolidated". But this LexisNexis product has been further updated to include the most current information and PTO forms available at the time of publication. 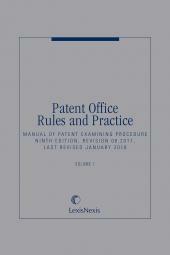 Appendix L providing the United States Code Title 35 – Patents is current through Public Law 114-114, approved December 28, 2015 with gaps of PL's 114-94, 114-95, and 114-113. Appendix R offering Title 37 Code of Federal Regulations Patents, Trademarks, and Copyrights is current through Volume 81, Number 36 -- February 24, 2016.